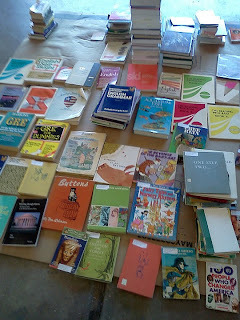 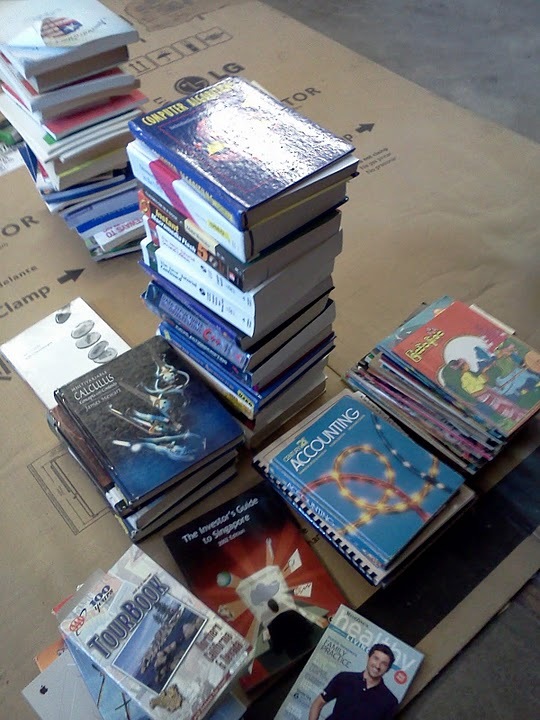 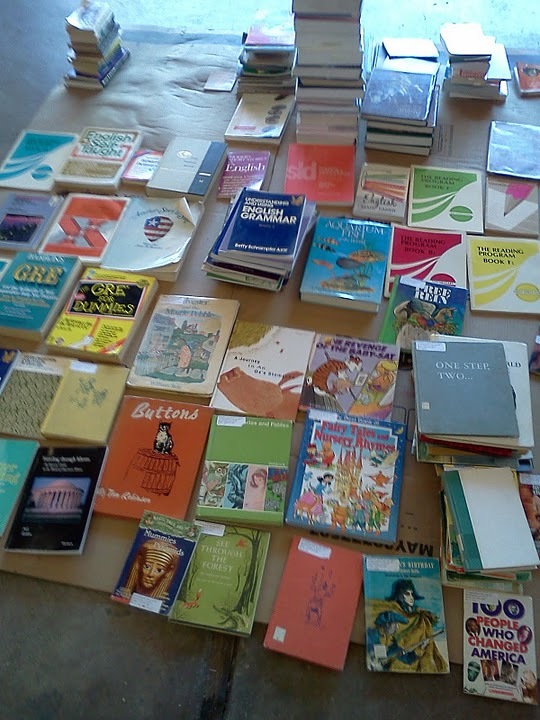 Last Sunday, SFBC bookdrive sent 2 boxes of books ($40 per box, $80 in total for delivery charges) via container service by sea. 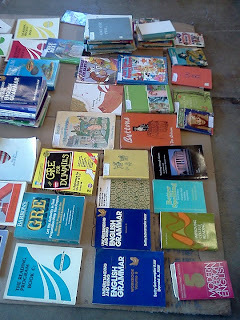 The boxes should arrive by the first week of September to Rangoon, Burma. 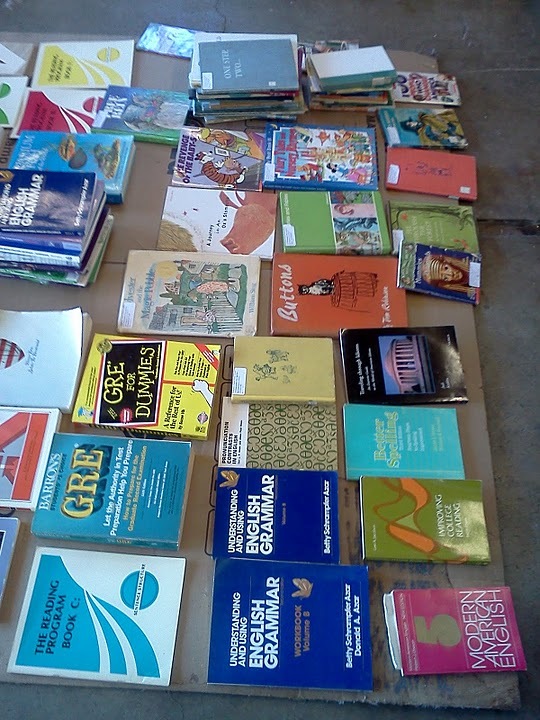 These books (shown in the pictures above) will be sent to children's libraries and English classes for children, both of which are sponsored by FFSF Yangon.